Eoin Morgan disappointed with six-run defeat but happy with the exposure to a competitive game ahead of the series against Australia. 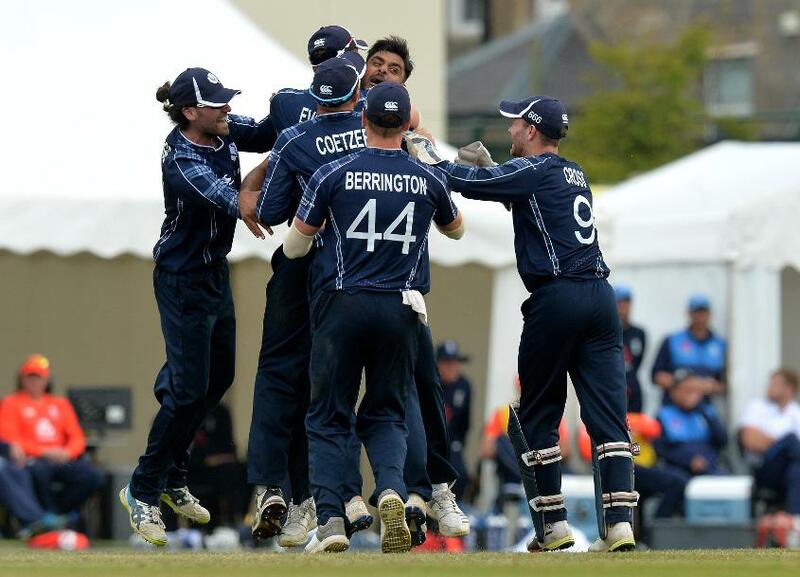 Calum MacLeod played an innings to remember to lead Scotland to a fantastic six-run win over England in their one-off one-day international on Sunday 10 June, and later called the result “a massive statement from Scottish cricket”. MacLeod's swashbuckling 140 not out from 94 balls, which was studded with 16 boundaries and three sixes, powered Scotland to 371/5 — the highest total by an Associate team in ODIs. 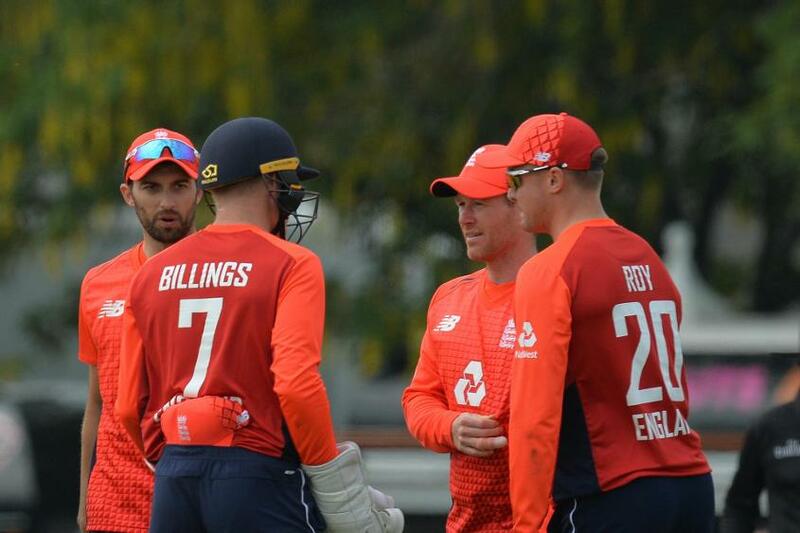 England were coasting in their reply as long as Jonny Bairstow (105 in 59 balls) was in charge, but Kyle Coetzer’s men held their nerves to register their maiden victory over the opposition at Grange Cricket Club in Edinburgh. Scotland failed to seal a spot in next year's ICC Cricket World Cup 2019 after they were defeated by the Windies in a rain-affected game at the ICC World Cup Qualifier 2018 in Zimbabwe. The disappointment is still very much there among the Scottish players, but MacLeod said the win over England will help put the team on the path to rebuilding. “It does not take away what happened in the World Cup qualifiers and everyone’s feelings about the 10-team tournament. But this was a special day. It is up to us now to build on it,” he said. Coetzer, who scored 58 in 49 balls and added 103 for the first wicket with Matt Cross, was pleased with the outcome, saying, “It means a lot to the guys. We've created an electric atmosphere and it's something we need to do more. It was an outstanding game and the guys did unbelievably well to knock over the No.1 side in the world. For England and Eoin Morgan, their captain, the game was important in more ways than one – on its own, of course, and as a preparatory fixture for the five-match ODI series against Australia. It didn’t go the way they would have wanted. The thoughts of the captain. “We didn’t play anywhere near to our best,” said Morgan. “We were miles off where we expect to be and didn’t do enough to win. We might have scraped past them and won, but there were still quite a few mistakes made that we need to rectify and learn from ahead of the Australia series. Scotland, on a high, will now play back-to-back Twenty20 Internationals against Pakistan on Tuesday and Wednesday, while England will play their first ODI against Australia on Wednesday.